The creators of the popular game series RPG - The Elder Scrolls - don’t sit idly. Only a few days ago, they launched the fresh patch to the new instalment in the series, and already yesterday, they told about the next TES: Online update and its content. 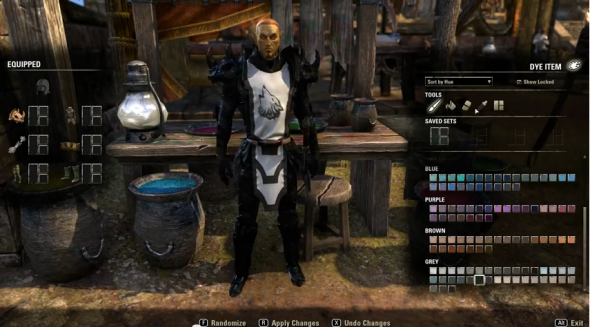 Thus, yesterday, on the project’s official video channel, the representants of ZeniMax Online Studios published the new TESO video, in which they showed, which items will be included in the upcoming patch 3.0. First of all, it’s worth to mention that the next TES: Online update will be released in early August, and it will be quite big. 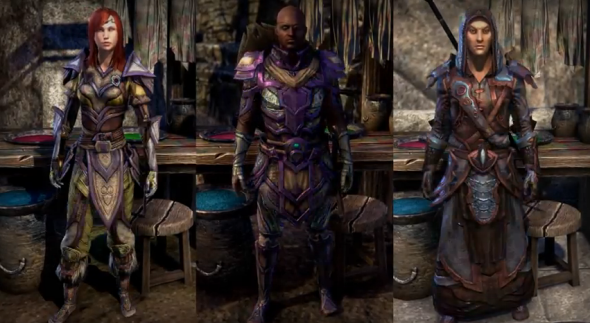 According to the fresh trailer, the patch 3.0 will include the new colors for your characters’ armor, lots of tabards with the heraldic symbols for the different guilds, more of which will be available after completing the new missions and finishing the achivements. Besides it, the developers are preparing the another one level of difficulty, the public stores, which will be situated all around Tamriel and where you will be able to buy lots of interesting items. Also a new weapon, an improved system of the guild’s management and many other things will be presented in the upcoming update. So if you are interested in the content of this patch, then we suggest you watching the fresh TESO video, which was published last night. What do you think about the forthcoming TES: Online update? Are you satisfied with its content? Did you like the trailer? We offer you to discuss all these questions in the comments below.